Ah! That is why there were museums as her solace in the book. Well done. THESE SHALLOW GRAVES were definitely one of the highlights of the year for me so it's interesting to know the amount of research and "immersion" that happened for this to be written. I think she was successful in that aspect as I absolutely felt the era while I was reading! You made a fan in me, Ms. Donnelly! 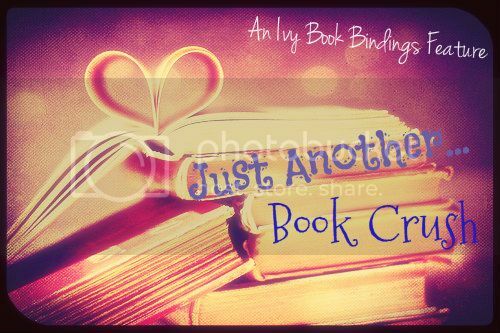 In truth I rarely venture into Historical Fiction, it’s not my thing. 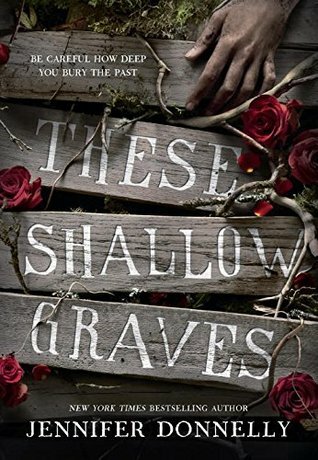 But your wonderful review definitely made me want to read These Shallow Graves, and I’m glad to see Jennifer Donnelly on your blog. It was very interesting to learn now she does her research before starting a book. I haven’t read any of her picks too. I’ve heard about Winger though.